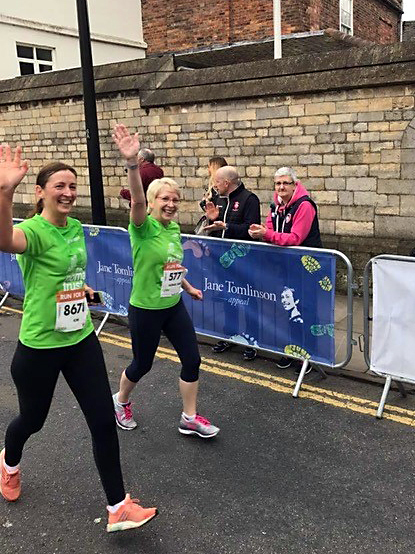 Sunday April 2 2017 saw hundreds of participants take on Lincoln’s annual 10K run, including a team fundraising for The Nomad Trust. The team, led by Fundraising Officer Rachael Hewitt, raised over £1000 towards the build of their new supported accommodation facility, The Nomad Centre. ‘It’s the first time I’ll have attempted a 10k event and it’s going to be a challenge to say the least...’ Said Rachael on the run-up to the event. 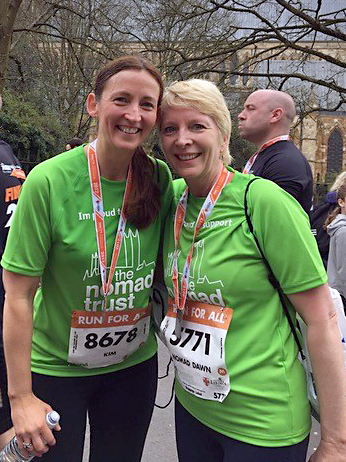 Dawn Barron who ran for the team also supports The Nomad Trust as a trustee for YMCA Lincolnshire. She has taken part in many fundraising events fundraising for the charity, including last month’s Sleep Easy event that raised over £20,000 for the project. The Nomad Trust are a local, Lincoln-based charity who operate Lincolnshire’s only direct-access emergency accommodation for rough sleepers alongside support services. Part of YMCA Lincolnshire, The Nomad Trust also operates a Furniture warehouse conducting collections, deliveries and house clearances, as well as two charity shops based on Sincil Street and Moorland Avenue who’s income supports the night shelter.